The next Knicks head coach? We’re beginning to have our (Phil) of drama! 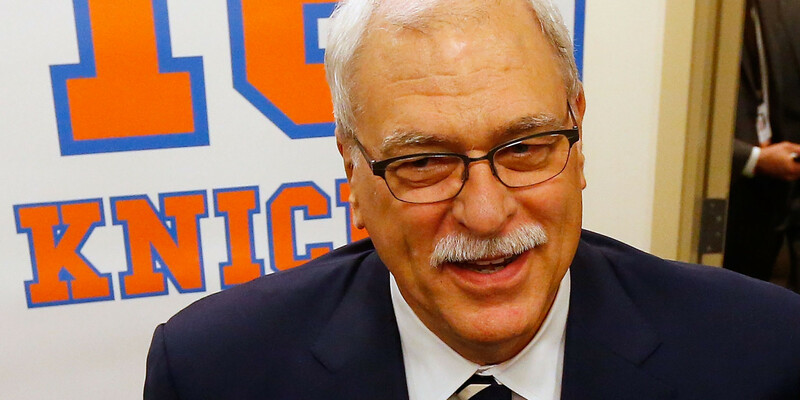 The head-coaching vacancy in New York continues amidst speculation and rumors of who Phil Jackson’s choice will be. Photo by Jim McIsaac/Getty Images. A little over a month has past and still no word from the Zen Master. No white smoke has been spotted permeating the roof of Madison Square Garden either. And so the drama continues…. But what have we learned thus far? Only that Phil Jackson failed to get his man, Steve Kerr. Not enough years and not enough money was offered for a man that has never coached in the NBA. We may never know the real reason why James Dolan balked at giving Kerr what he asked for, but in either case, it did manage to put some ‘egg’ on Phil Jackson’s face. Is the Jackson-Dolan honeymoon already over? We’ll see. Meantime, Jackson’s inability to sign Kerr begs a couple of questions; Why the long wait to get someone signed? Who are the best candidates out there? Complete conjecture on our part about the first question, but it is plausible that Jackson is waiting for the Oklahoma City Thunder series to be over so that he can sign his reported second choice, Derek Fisher. 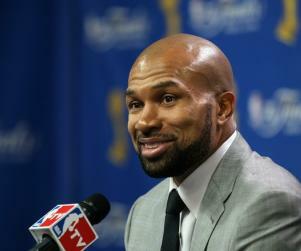 Which leads us to the 2nd question…Is Derek Fisher the best coach out there? Like Kerr, Fisher has failed to coach a single NBA game, and given his role as an adept floor-general, plus his recommendations from his peers including perennial All-Star Kevin Durant among others, he seems at least ‘capable’ of handling the post. 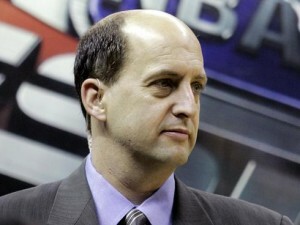 Is a former coach like Jeff Van Gundy a better choice? Sure! However, chances are Van Gundy still remains in the Dolan dog house for his abrupt and stunning resignation he turned in to the Knicks organization just 19 games into the 2001 season. Van Gundy was in his seventh season with New York, the longest tenure by a Knicks head coach since Red Holtzman guided the team for 10 seasons beginning in 1968. His 248-172 record make him the third winningest coach in franchise history. Although this all took place almost 13 years ago, the fact that we haven’t heard his name bandied about makes us believe that Dolan has chosen not to forget his walking away from the game and from him. Additionally, there is also the possibility that Phil Jackson is looking for more of a novice that can be molded into Phil’s way of thinking and coaching. Sort of what Erik Spoelstra has been to Pat Riley. 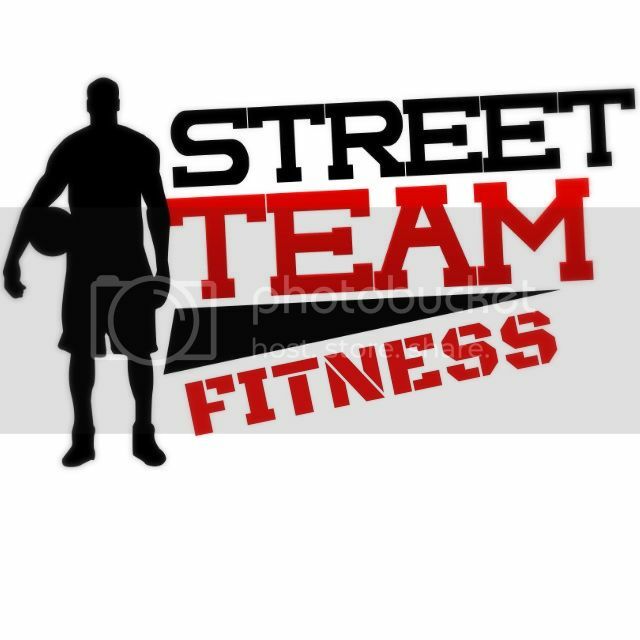 Spoelstra, if you’ll recall, was just an assistant coach on the Heat from 2001-2008 before landing the head coaching job in April of 2008. Finally, there’s another young, talented and successful ex-head coach out there that hasn’t even been asked to interview for the position; former Knick point guard, Mark Jackson. His Warriors team improved every year he coached there, culminating into a 51 win season this past year. Is Mark Jackson a ‘Yes’ man? Nope! Has he had some run-ins with Golden State’s management? Yes! Did he fire two assistant coaches in his short tenure there? Yes again. However, if Phil Jackson is looking to turn around a franchise devoid of a championship since 1973, then why not hire one of the best possible coaches available to help you in that process? Speculation here again, but as Phil Jackson’s health continues to improve, there is a remote possibility that this former Knick will want to take over the coaching reigns at some point; perhaps it’s one of the reasons why Kerr wasn’t offered that 5-year deal. For now, the next biggest clue as to whom will coach the Knicks in the 2024-2015 season might be disclosed after the Thunder-Spurs series concludes. More than likely an offer will be extended to Derek Fisher shortly thereafter, thus putting an end to all this drama. Is Fisher the best choice out there? No. Is he probably Phil Jackson’s? Yes, and that’s all that matters….isn’t it? Look at the complete idiocy of the NBA during this postseason and it has taken a complete shine of the entire NBA Playoffs . Donald Sterling and the Clippers , fans and the press , are aghast as to that owner’s statements? What world are they living in to begin with ? Sterling actions are long held and were widely known by those who sought to find that information , never mind the abhorrent statements by the Orlando Magic’s Rich DeVos . Hank , sports’ fans here in here in North America are apathetic and at times , downright dumb ! If the front office of the Lakers and Knicks cannot fill their vacant coaching vacancies then I for one feel it’s down to their own stupidity . Steve Kerr made the right decision to take the vacant Warriors’ position rather than joining a Knicks’ organization that remains clueless even with the addition of Phil Jackson in their front office . I do agree with you about Kerr’s decision to go to Golden State. Just look at the reasons: 1. more money 2. longer contract. 3. a talented playoff-caliber team already in place. 4. a lack of draft picks & salary cap would have seen Kerr wallow in mediocrity for his 1st year in N.Y. 5. and the most intangible of the lot; James Dolan. Who would want to work with the sword of Damacles hanging over their heads on a daily basis? The sword of Damocles should be firmly placed between the shoulder blades of James Dolan . He is no more a businessman than Sarah Palin could claim to be a politician , much less an intelligent human being . The Knicks remains a mess and the fault lays within the front office and ineptitude shown over the years by the executives and in particular the owner . and no doubt he will take over at some point and thats why Kerr didn’t get that 5 year deal. If the Knicks cannot get a long-term commitment out of Carmelo Anthony , then why the hell would any potential coaching hire want to go to the Knicks ? Hank , Hard to believe that both the Knicks and Lasker are now without a head coach in the run-up to the NBA Draft . Kerr would have joined the Kniok, s if Phil Jackson had promised him that he would to be able to “cop a feel ” of Jeanie Buss’ breasts , each time the Knicks met the Lakers either at Madison Square Garden or the Staples Center . The Zen Master had a very good week. He got the Knicks some draft choices where none previously existed, he jettisoned Chandler and Felton, he tabbed Early out of Wichita State (I like the pick), and I like Calderon too. I think ‘Melo looks around, but I think he comes back now that Jackson has given him some food for thought with these moves. It might not look pretty next season, but I think it’s worth it for him to stick around a little longer. Agree with everything ‘cept the real reason why Melo stays…his 7-year old son and LaLa.